He lasted just two years. Rodale Inc., publisher of Men’s Health, Women’s Health, Runner’s World and more, has chosen not to renew president Scott Schulman’s contract. Schulman joined Rodale just two years ago, after working for Dow Jones & Company for 13 years. According to the New York Post, Rodale chairwoman and CEO Maria Rodale will take over Schulman’s duties. 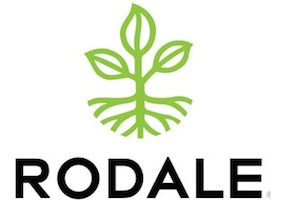 “Maria Rodale will be returning to a more active role in the day-to-day management of the company and, in anticipation of her increased involvement, she and Scott have mutually agreed not to renew his contract,” a Rodale spokesperson told the Post.